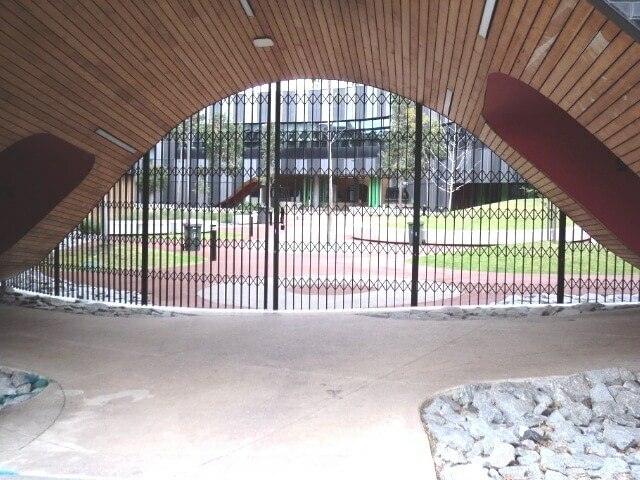 The Australian Trellis Door Co (ATDC™) has a comprehensive range of barrier security door systems for architects, specifiers, designers, property owners, developers, builders and shopfitters. 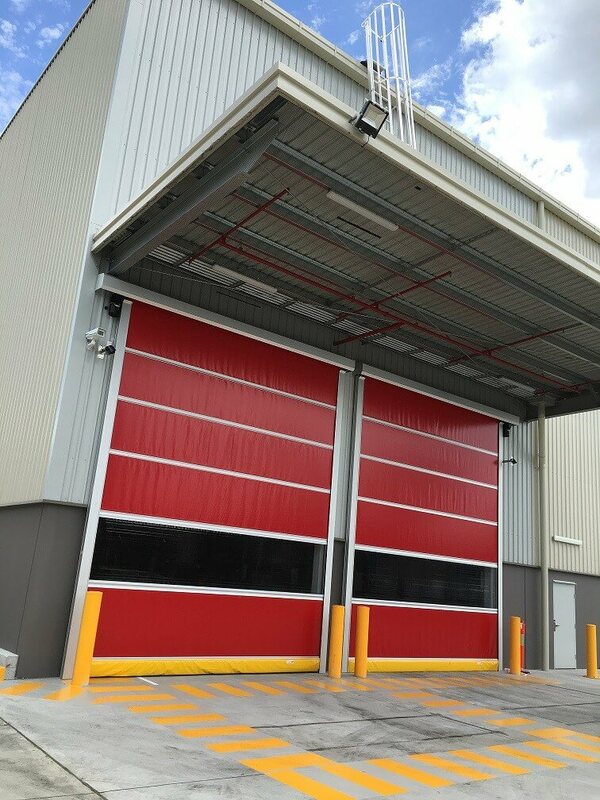 We have collaborated with architects and designers for over 30 years resolving functional requirements with bespoke security door solutions. ATDC™’s design team is committed to assisting architects and specifiers throughout all phases of the building project and our project services team will assist you in selecting the most cost effective and technically correct product for your particular application. We offer technical assistance to all our specifying customers at no charge. This complimentary service is part of our commitment to optimizing product performance and product quality. 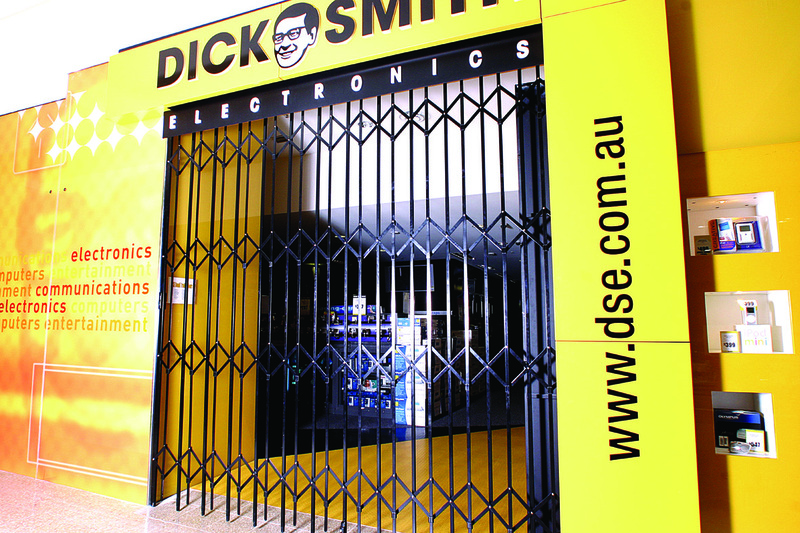 It is our commitment to provide quality security door systems at competitive prices, innovative ideas and solutions and uncompromising security door installation service. Our architectural advisor, Jonathan Kaplan, is available at all times to assist you with your plans, product selection and specifications. 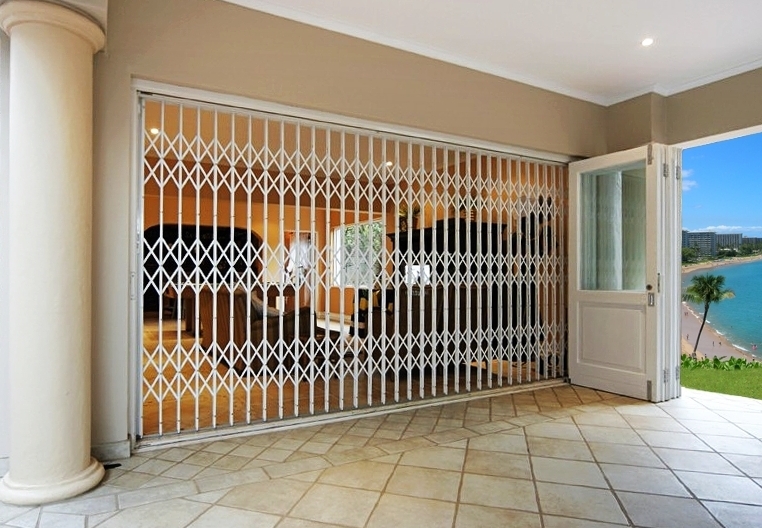 Contact Jonathan at jkaplan@trellisdoors.com or ring us on 1300 838 259. See below our range of domestic and commercial security products with relevant links to product galleries.